I am a mighty oak. 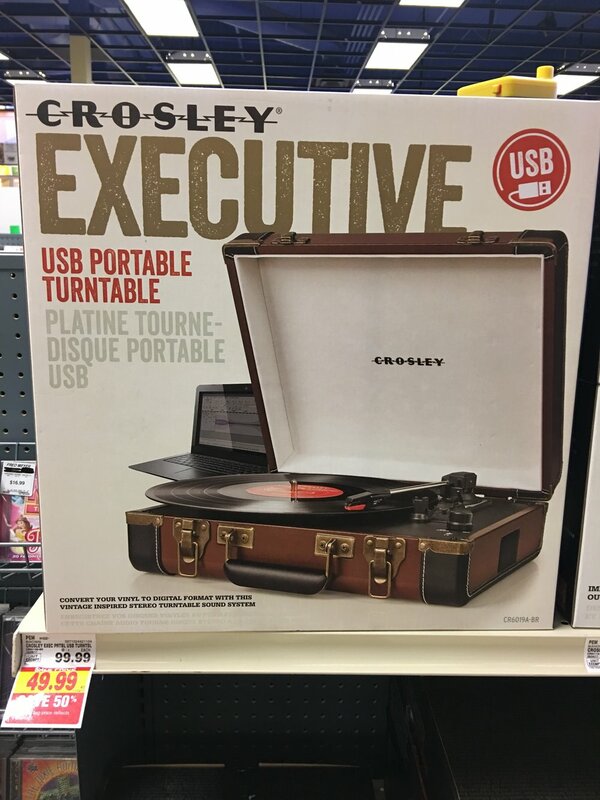 I have $49.99 but I did not spend $49.99 on a turntable. I resisted and bought the cheapest 3’ HDMI cable I could find. Before we moved to Tacoma, we lived in the St. Johns neighborhood of Portland, OR. St. Johns was a small town that was merged into Portland back in the ‘30s. St. Johns has it’s own little downtown and feels slightly different from the rest of Portland. It’s one of the more diverse neighborhoods in Portland, though new housing development and rising costs will probably ruin that soon. On the West Coast, pizza is generally pretty poor. Recall that “barbecue chicken pizza” was invented in California. But here and there you can find a pizza place that understands that pizza is bread and you must make good bread first and then worry about the rest. In St. Johns there is an old gas station that has been converted into a pizza place. They make a flavorful dough that bakes up with a chewy center and crispy exterior. It’s not the best I’ve had, but it’s very good for Portland. They sell whole pies or slices. On many Saturdays I would walk over and get a slice or two and a beer. The kids who worked there had a tiny little turntable and a milk crate of punk rock records. They played those records at full blast, distorting the sound and rattling the windows.